Backbeat's successful Handbook format applied to the world's most popular instrument. 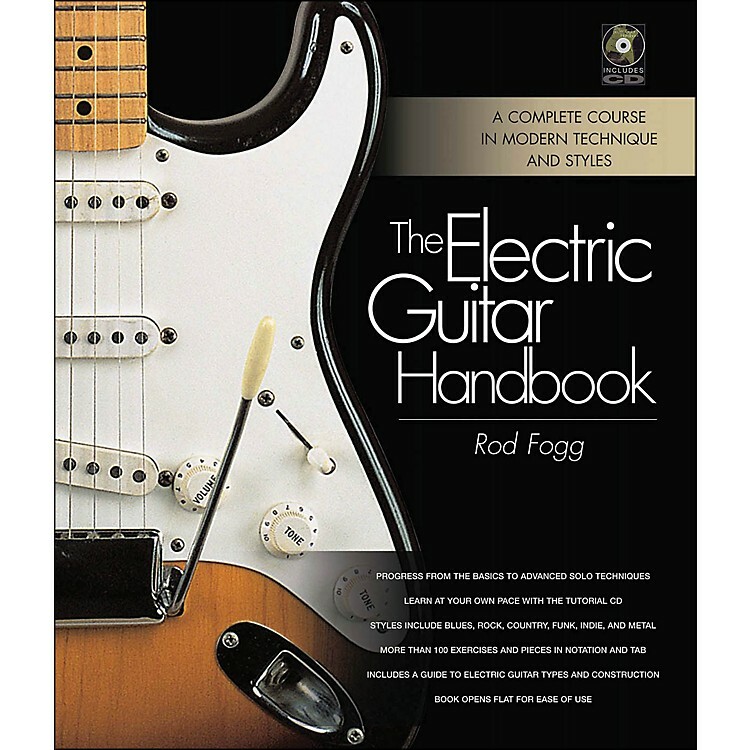 The Electric Guitar Handbook is the latest entry in Backbeat's best-selling handbook series, combining a two-part book and an audio CD in a practical lay-flat binding for ease of reference when playing. Part one of the book examines how different types of electric guitars are made, and why varying construction methods influence the way guitars sound. It also looks at the role of various pieces of guitar hardware, including pick-ups, tremolo set-ups, and bridges. Part two is a comprehensive, user-friendly course in playing the electric guitar, from the basics of posture and hand positioning to music and tab reading and advanced performance. Newly written exercises - presented in the book and also on the accompanying CD - take the learner through each step in the process, covering styles including rock, country, blues, soul/funk, indie/alternative, and metal. Author Rod Fogg also offers practical advice on everything from simple scales to complex chords, alongside short features introducing key performers and styles.